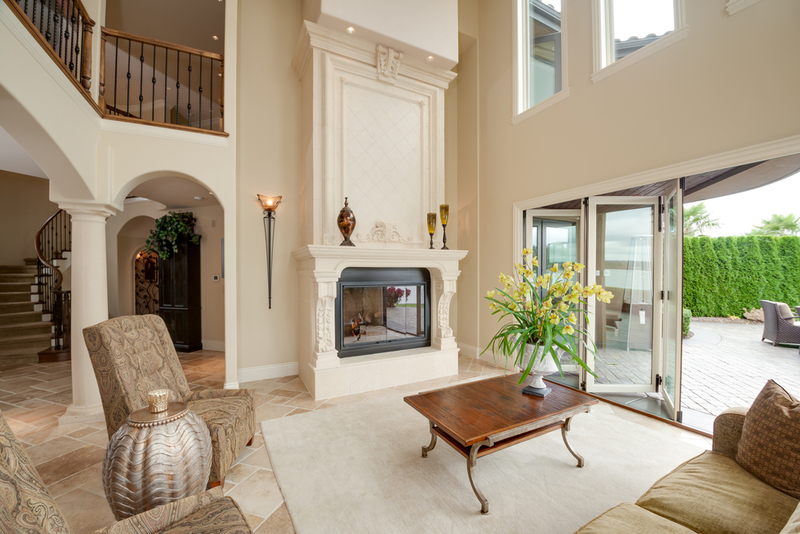 The first impression that most buyers will have of a property is from its online photographs. Let me help you make sure that the first impression is the best one possible! Sell homes faster and for more money with professional Real Estate Photography. 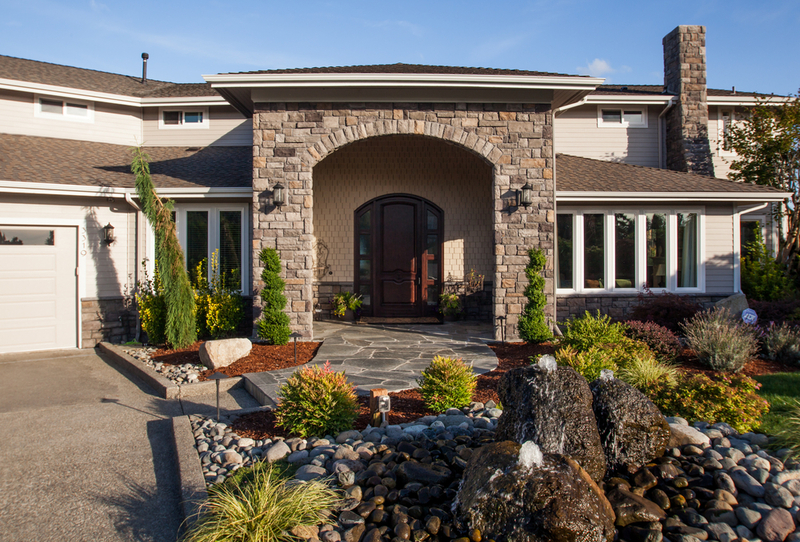 Kristen Ward is a Real Estate Photographer based in Auburn, Washington. She serves in the Seattle and South Puget Sound area including King County and Pierce County. "Kristen does an excellent job on every home she shoots... She is always on time and always in a good mood. She connects with the client at the home and helps them feel they are getting superior service. I always recommend working with Kristen to my agents in my office." "Kristen did a wonderful job photographing a home for me that was large with angles and lighting issues and did a wonderful job. My clients and I were both very happy with the job she did and the professionalism she showed. The home sold in record time." As a thank you, you will receive a free printable Home Seller's Photography Guide!